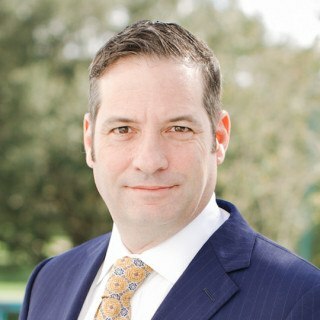 Justia Lawyer Directory Florida Palm Beach County Boca Raton Joshua A. Katz Esq. Activities: staff editor for the Inter-American Law Review; Senator on the Student Bar Association. Email Joshua A. Katz Esq.